Six Month Smiles® short-term orthodontic treatment is a modern twist on tried-and-true orthodontics. There is little debate within the orthodontic community that braces are the most widely used and most effective method to give patients straight, healthy teeth and a beautiful smile. Six Month Smiles has taken the best aspects of braces and modified the treatment and the materials to give adults a common-sense, cosmetic solution that fits your lifestyle. 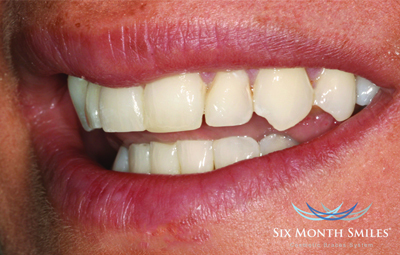 Who is Six Month Smiles® for? 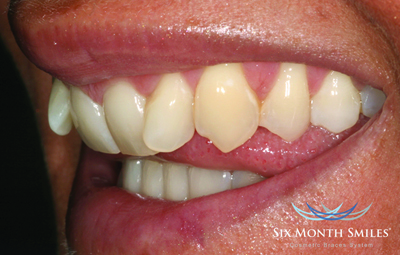 What can Six Month Smiles® achieve? Full correction of the items mentioned here can often involve years of orthodontic treatment. The goal of this cosmetically focused and short-term orthodontic treatment is to correct your chief cosmetic complaints. 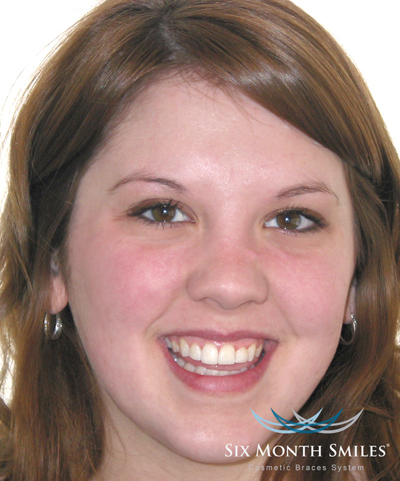 This treatment is not a replacement for traditional comprehensive orthodontic treatment. This cosmetically focused treatment is an alternative for people who are not interested in traditional comprehensive orthodontic treatment and are seeking a more cosmetically focused orthodontic treatment option that can be provided over a shorter period of time. My teeth are crowded. How would you make space in my mouth for my teeth? Space will be made via enamel reproximation (minor tooth reduction). This allows limited tooth movement in the area of the crowding. On rare occasions, sensitivity is possible from this, but it is transient. Alternative options to enamel reproximation for making space include tooth extraction (which we only perform in extreme cases of crowding) and expanding the dental arch, which is proven to be unstable in adult patients. Upper and lower dental midlines will not be made to coincide for most cases, as midline changes often require years of treatment. 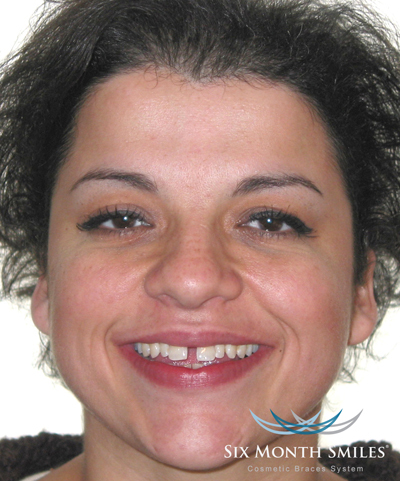 Misshaped and abnormally long teeth will be reshaped as part of treatment. On occasion, bonding may be needed to provide an even appearance of the edges of front teeth, whether because of stubborn tooth movement or misshaped teeth. Charges for bonding are included within the charges outlined, along with both upper and lower tooth whitening and the 1st set of removable retainers and fixed bonded retainers. I’ve heard wearing a brace is painful. Is this true? After the braces are put on, the teeth may be sore for around 2-4 weeks – Paracetamol may be taken to relieve this. If the soreness prevents you from eating even soft food, please phone for an appointment so any necessary adjustments may be made. If the inside of the lips are sore, the wax that is provided can be used as a cushion over the braces until the lips become accustomed. Taking pain medication prior to your adjustment appointments can help minimise discomfort. You will need to brush your teeth, gums, braces and wires thoroughly after each meal and before going to bed. Poor oral hygiene can result in puffy, bleeding gums and permanent white spots on teeth. Swollen, bleeding gums will delay your treatment. An interproximal brush is the best way to clean around your braces – These can be purchased in any supermarket/pharmacy. Use this brush between your teeth under the wire and at the gum line. We do reserve the right to suspend or delay treatment if your oral hygiene is poor – Keep your teeth and braces clean! DO NOT eat hard food such as popcorn, ice, toffees or hard sweets. These foods can break the brackets. Cut up foods such as meats, apples, carrots etc. before eating them. If abuse is noted on multiple treatment visits, a fee may be applied. So I’ve had the treatment and I’m delighted with my teeth. How can I prevent them moving back? Fixed Bonded Retainer. In effect, a wire that is bonded to the back surfaces of the teeth that have been aligned. These are invisible to anyone looking at you, and unobtrusive for day to day living. Removable Clear Retainer. These retainers are very thin clear plastic ‘gum shields’ that are made of a relatively stiff plastic so that, whilst worn, they ensure the teeth are kept in the desired position. They are removed for eating and cleaning, and when in place, are invisible at a social distance. Full cooperation in wearing these appliances (full time for 6 months, at night for 6 months, and every other night indefinitely) is essential. There is a fee to replace lost retainers. You should have at least one professional hygiene appointment during your treatment. If you have an appointment scheduled, keep it! This is not required but highly encouraged as with the additional coverage of your teeth with the brace, staining from tea, coffee, red wine etc will build up more readily alongside plaque and tartar. Please keep your adjustment appointments! Missed appointments can result in delayed completion. Please notify us at least 48 hours in advance should you need to reschedule, since another patient may need this time slot. There can be a fee appointed for all broken appointments or short notice cancels. 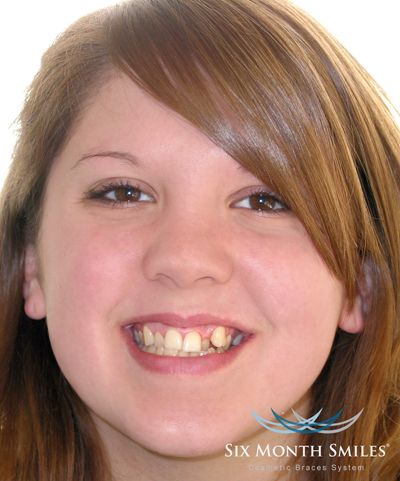 There are some visits that are required after your braces are off (retainer checks etc.). These visits are very important. Relapse, bite settling, and retainer or splint adjustments (or breakage) are just some of the items we wish to monitor at this stage. There are some patients who will develop popping, clicking or other problems in their jaw joint during or after orthodontic treatment. This is very rare. 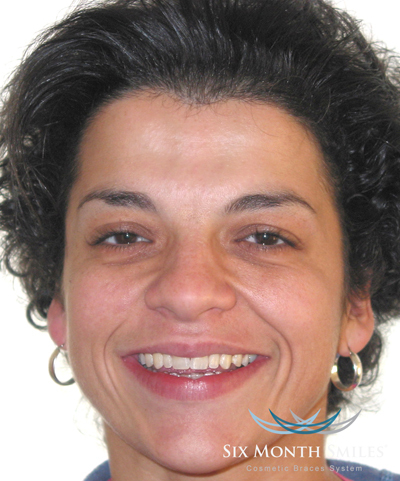 Usually, orthodontic treatment provides a positive effect on the jaw joint. You should understand that pre-existing joint conditions can manifest as a popping or clicking after orthodontic treatment but orthodontic treatment by itself has not been shown to cause popping/clicking of the jaw joints. Decalcification (permanent markings), decay, or gum disease can occur if patients do not brush their teeth properly and thoroughly during treatment period. Although this is much less prevalent with removable orthodontics like the Inman Aligner, excellent oral hygiene and plaque removal is a must. Sugars and snacks between meals should be reduced as much as possible. A tooth that has been traumatised from a deep filling or even a minor blow can die over a long period of time with or without orthodontic treatment. An undetected non-vital tooth may flare up during movement, requiring endodontic (root canal) treatment to maintain it. In some cases, the root ends of the teeth are shortened during treatment. This is called root resorption. Under healthy circumstances, the shortened roots are no disadvantage. However, in the event of gum disease in later life, the root resorption may reduce the longevity of the affected teeth. It should be noted that not all root resorption arises from orthodontic treatment – trauma, cuts, impaction, endocrine disorders, unknown causes can also cause root resorption. Occasionally a person who has grown normally and in average proportions may not continue to do so. If growth becomes disproportionate, the jaw relation can be affected and original treatment objectives may have to be compromised. Skeletal growth disharmony is a biological process beyond the dentist’s control. Some patients will require oral surgery to obtain a reasonable treatment result to complete their case. Most patients are informed ahead of time prior to starting any treatment that this is necessary, and you will be referred to an orthodontist for comprehensive orthodontic treatment. The bone-gum relationship around teeth is always dependent upon whether there is enough bone to support the gum tissue properly. Many times when very crowded teeth are straightened, there is a lack of bone and supporting gum tissues surrounding the teeth. Therefore, the gum tissue contour and support may not be adequate and will require periodontal intervention. Swallowed appliances, chipped teeth, dislodged restorations and allergies to latex or nickel rarely occur but are possible. Six Month Smile Braces are governed by a very large multi-national company. Their website is very patient friendly and can be found at 6monthsmiles.com. For a face to face consultation with one of our dental experts, please contact our clinics in Shrewsbury or Stafford.